Founded in 1987, our Wright State center is the “original” Mini U! 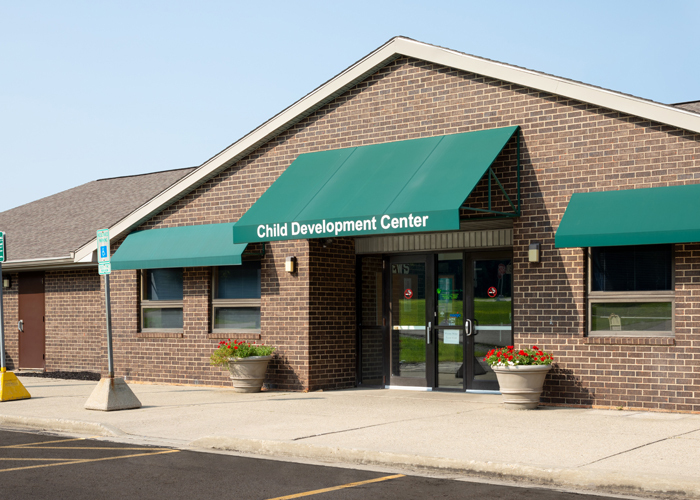 We are proud to say that this center was the first NAEYC accredited center in Greene County, proving that we truly are a leader in childcare and preschool. 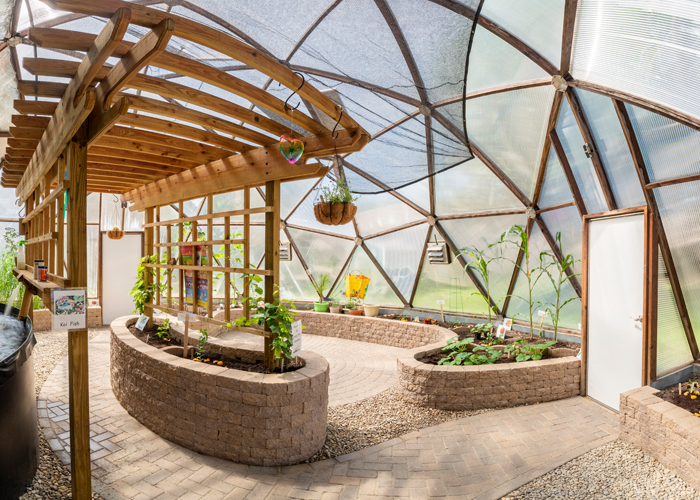 This center also boasts a large Greenhouse, which we treat as an outdoor classroom for all of our age groups, including infants! You won’t find anything like this anywhere else in the Dayton area. Children can plant fruits, vegetables, and more in our many garden beds, and even enjoy the fruits of their labors during their cooking projects. Our friendly staff is excited to come to work every day because they have a passion for educating young children. We have high standards of employment and require all lead teachers to have degrees in early childhood education. This means that not only are our teachers more qualified than at other childcare centers, they care—and that is just as important to us. All content Copyright © 2018 Mini University, Inc., All rights Reserved.